Former Liverpool right back Glen Johnson announced his retirement from football on Monday, and it’s received a warm response from Reds supporters. He told talkSPORT that he was hanging his boots up at the age of 34 after a career that saw him represent West Ham United, Millwall, Chelsea, Portsmouth, Stoke City and England, as well as Liverpool. He spent the longest period of his career, six years, at Anfield and, despite occasional criticism from fans, clearly did enough to warrant appreciation from the fanbase. He was an inconsistent player, probably better going forward than he was defensively, but he served Liverpool loyally and always tried his upmost when on the pitch. In addition, he just seems like a nice guy, doesn’t he? He played in a few international tournaments with England and was also part of Liverpool’s last trophy winning side. He had a solid career and can reflect on it with pride, as well as enjoying the kind words that many Liverpool fans have given him on Monday. Good Luck Glen. Great player for us and was sad to see him leave Liverpool. 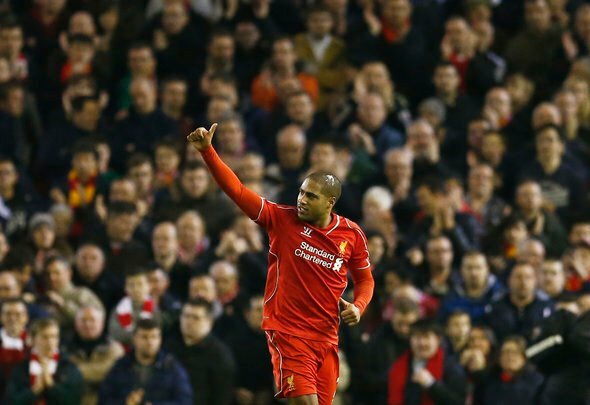 Best of luck @glen_johnson !! YNWA!! Was quality back in the day! ??? ?